I think it’s very important for Muslims to document their presence in America in order to preserve the legacy of Islam in this country, to pass it on and because quite simply no one else will. To that end, one community in North Carolina is doing just that with a book that can by purchased online for all to see. 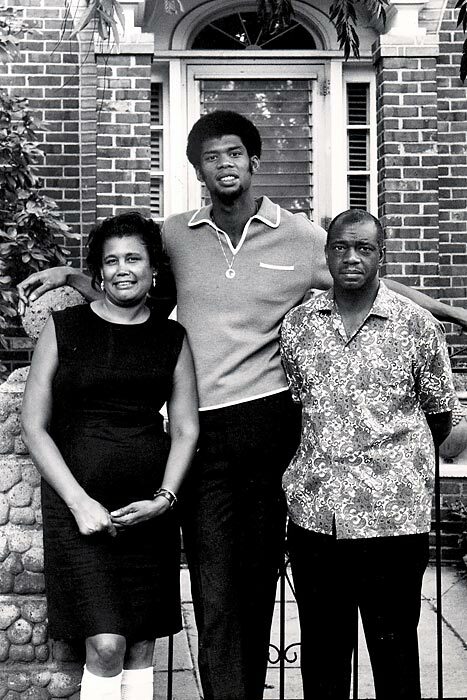 Durham,North Carolina used to be a town known for its tobacco and thriving black middle class. Situated in the heart of that state, the city is now more commonly known for Duke University with tobacco playing no role at all in the city’s growth or prosperity. It is also home to a thriving Muslim community that has been active and in existence for many, many decades and which has played a part in the development of that city. 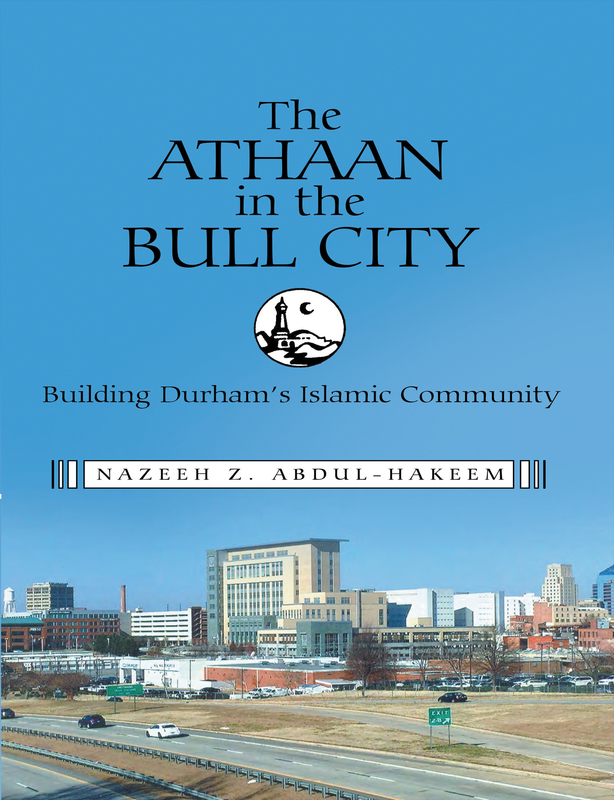 The Athaan in the Bull City, written by Nazeeh Abdul-Hakeem chronicles the growth of Islam in Durham, North Carolina from a very personal perspective; it is devoid the polemics commonly associated with a discussion of Islam in this country and speaks solely of that city’s Muslims building an institution that could be viable for Muslims living in that town. 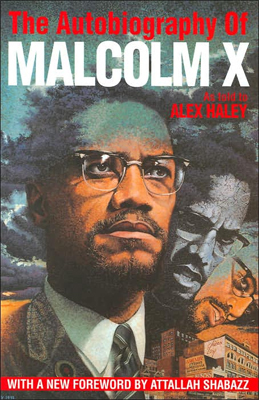 It should be required reading for America’s Muslims and a template to use for other locales to document their own presence in America. Using a twisted version of Islam, the militant group Islamic State, or ISIS, has pushed online campaigns to attract youth to its bloody crusade in Syria and Iraq. 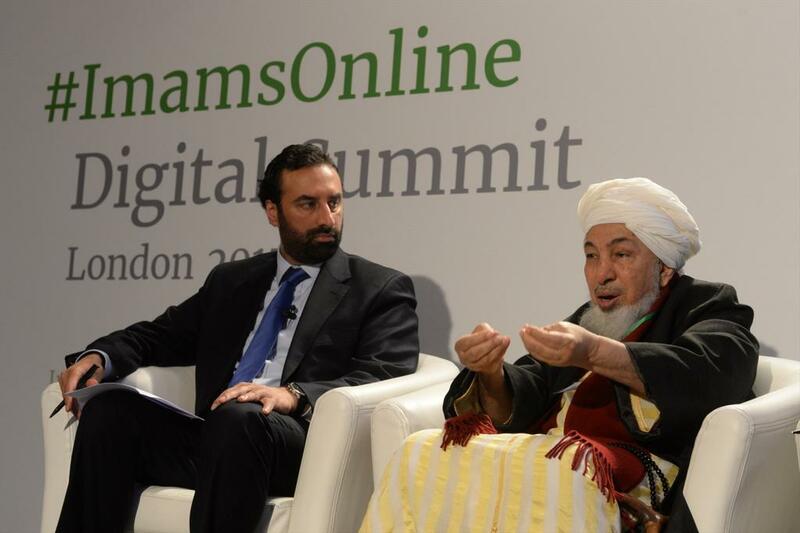 Now a group of British imams and scholars is looking to “reclaim the Internet” with a new magazine aimed at shifting the conversation and spreading a message of truth. Haqiqah, meaning “the truth” or “the reality” in Arabic, is a digital magazine created by Islamic scholars with the purpose of educating young people about the realities of extremism, according to its backers at Imams Online. The goal, they say, is to “drown out” the voices perpetuating violence. 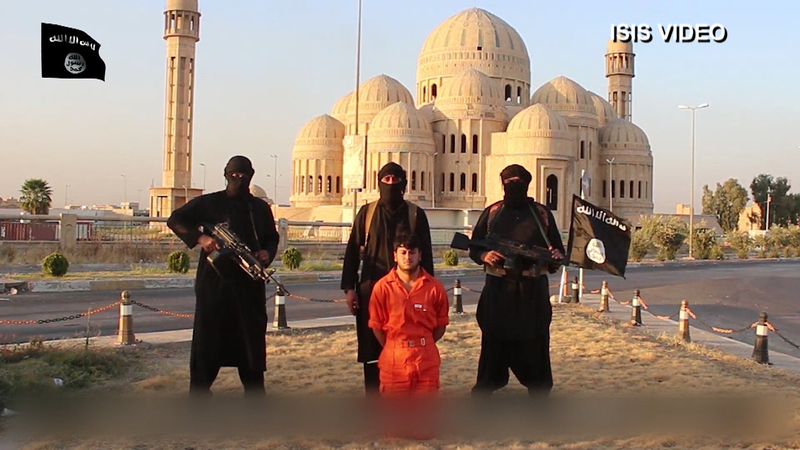 CNN reports ISIS claims to have a $2 billion budget that it can use for the recruitment of youth around the globe, including funds for the production of videos and social media efforts. It’s been estimated there may be as many as 70,000 pro-ISIS accounts on Twitter alone, and according to The Independent some 700 British people have traveled to join the group in Syria. The first issue of Haqiqah calls ISIS an “empty banner” and states that “interspersing the occasional out of context Qur’anic verse with hyperbolic arguments” doesn’t equate to legitimacy. This misconstruction, the magazine argues, is not Islam. They are individuals who study Islam from a superficial point of view and emerge with their own ideas and imaginary interpretations, which often diverge greatly from established Islamic principles. 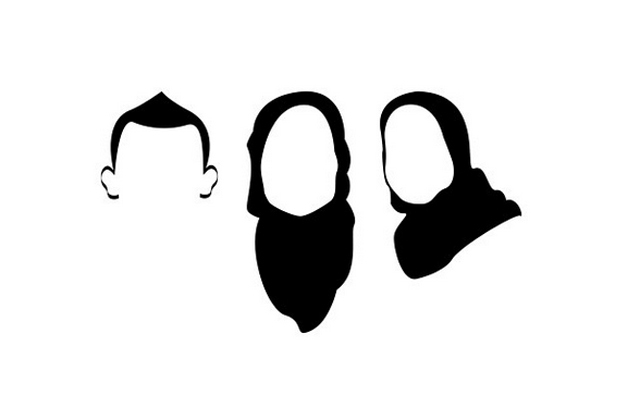 We can see that many of the characteristics found in these young men and women are similar to those identified as the Khawarij (Extremist/Dissenters) by the Prophet Muhammad (PBUH). They have no grounding in Islamic sciences or jurisprudence and yet want to establish an ‘Islamic state’/‘Islamic System’. In the pursuit of their illintended aim, they are prepared to bulldoze the fundamental teachings of Islam. Those in the wider Muslim community are optimistic about the effect a publication like Haqiqah can have. On April 3, 2015, one American Muslim will attempt to become the first person to call the athan in all fifty states. 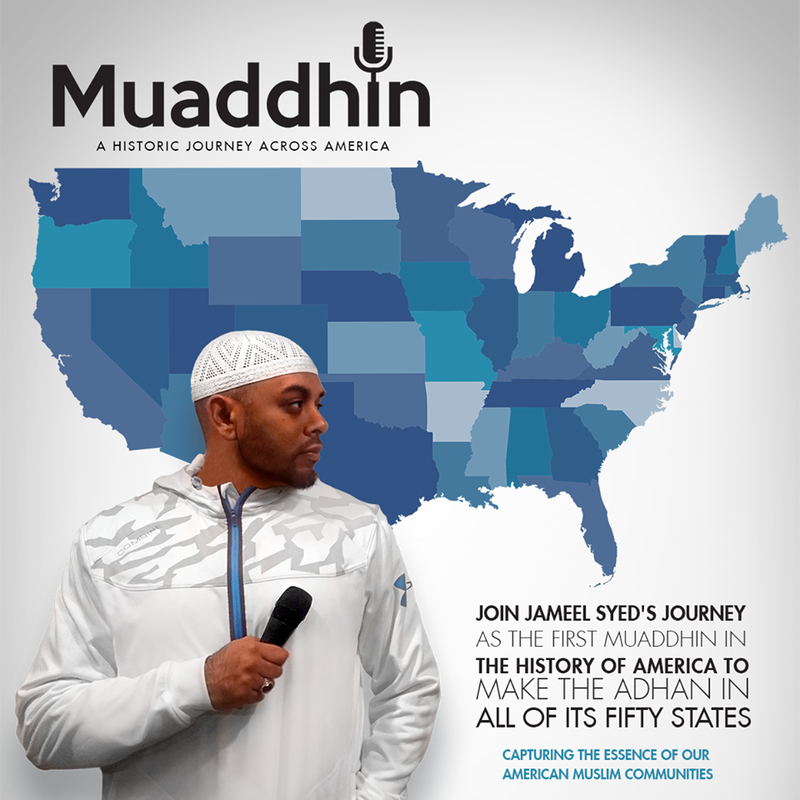 Called “Project Muaddhin” is the history making journey by Jameel Syed from Michigan. He intends to share the beauty of Islam, stopping to collect stories in each state, making the Adhan and delivering the Last Sermon of the Prophet Sallallahu ‘alyhi wa sallam at each stop. “I made my intention to become the first Muaddhin (Caller of the Adhan) in history to make the Adhan in all fifty states across America. It’ll be a journey that gives the international Muslim community the opportunity to dictate the terms of their own narrative across the world. Instead of reacting to headlines, they’ll be creating their own by building a positive story around the community,” said Syed. Starting from Farmington Hills, MI, Syed will stop and the ADAMS Center in Sterling, VA and Islamic Community Center of Laurel in Maryland on Friday, April 10, 2015. The Grand Canyon and Harry Potter World are also on the schedule. This very American tradition of driving across the United States will be a world record, but for Syed it is also a spiritual journey to gain the pleasure of Allah. “I want to be a part of the legacy,” he said on his choice of reading the universal Farewell Sermon, which he says is the antidote to the many ills of society. It is a simple solution to a complex problem, said Syed. Project Muaddhin will also collect adhans of different muaddhins from each state and compile the journey into a documentary. Every home should have a designated muaddhin, recommends Syed, who wants to give this position the honor that it deserves. Many muaddins are the unsung heroes of their communities. A father and committed husband, he will leave his family behind to travel the country telling the stories of American Muslims. Syed is a marketing professional, a youth leader, and was the official muaddhin for the annual convention of the Islamic Society of North America (ISNA) in 2014. 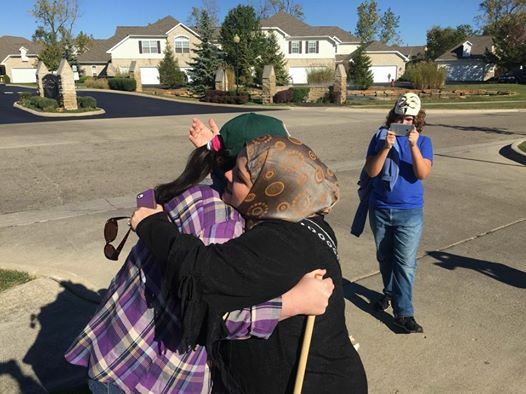 He credits his Islamic schoolteacher at the Michigan Islamic School, Isa Abdul Baseer, for taking him as a personal mission and taming his youthful hyperactivity. Baseer, who is active in the jamaat at-tabligh movement, taught him the benefits of calling people to worship. His father, the late Dr Salam Abdus Syed who passed away in 2004, also inspires Syed. The project is looking for 35 families to sponsor each day of their historic journey. For $500, families can choose a cause of their choice to be highlighted during the trip and on social media. For more information, email info@muaddhin.com and to follow the journey, go to Facebook.com/muaddhin or on Twitter/Instagram: @themuaddhin . 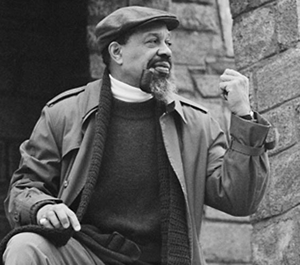 Hammas Abdul-Khaalis, leader of the Hanafi “movement” in the U.S.
Abdul-Khaalis. During my years playing with the Milwaukee Bucks, Hammas’ version of Islam was a joyous revelation. 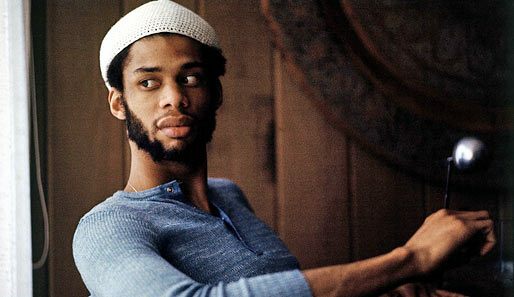 Then in 1971, when I was 24, I converted to Islam and became Kareem Abdul-Jabbar (meaning “the noble one, servant of the Almighty”). 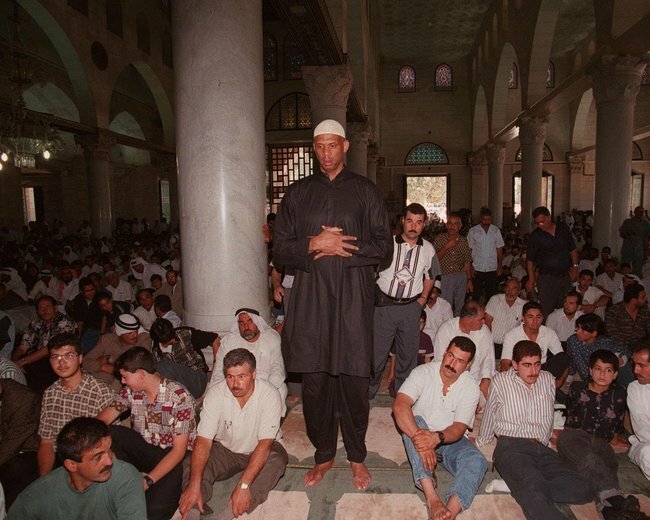 Kareem Abdul-Jabbar in the Al Aqsa Mosque, one of Islam’s holiest sites, in Jerusalem in 1997. North Carolina state government is run solely by Republicans, known for being the party of family values and tough on crime. Today it is neither, instead if you’ve got business you want to conduct and need the help of the Republican controlled government you can hire call girls to convince the State’s legislators to do your bidding. The opinion of the State’s “Ethics Committee has just opened up a major problem for their state — they just made it legal for lobbying firms to purchase prostitutes to service politicians.” In a ruling that’s just as bad as the Citizen’s United case decided on by the US Supreme Court which gave corporations the green light to spend unlimited sums on ads and other ‘political tools’ to defeat or promote individual candidates or policy. Legally armed it seems the Republican party will go to any lengths to pursue it’s agenda even when the means are totally against the Party’s claims of standing for moral, traditional values. That shouldn’t come as any surprise, politicians in general and Republican governors in states bordering North Carolina have come under recent scrutiny for unethical, sometimes illegal behavior. (I’m speaking of Bob McDonnell in Virginia and South Carolina’s Mark Sanford) What’s even depressing is that it seems given the chance the electorate prefers morally corrupt Republican officials to sanitized Democratic policy…….NOT GOOD. A search of Hicks’ computers showed he kept pictures and notes on parking activity in the lots around his condo, police said in the warrants. Hicks’ own Facebook posts he hated religion and or religious expression. 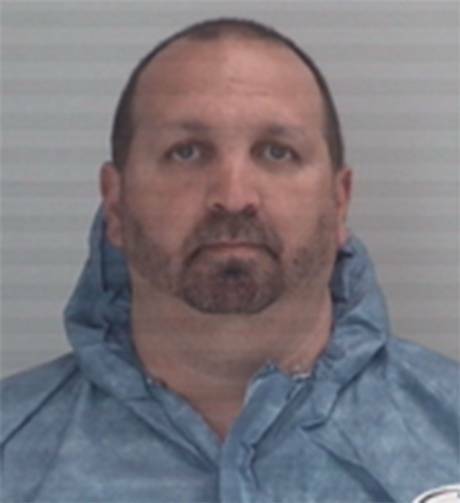 The clearest manifestation of religion, indeed the in-your-faceness of the Muslim women who wore hijab were his Muslim neighbors who he killed. Hats off to the Durham county district attorney. North Carolina trends towards a conservatism stronger than the Nation’s and with the current Islamophobia prevalent on the national stage whether the DA can prosecute towards a death penalty will depend on the judge accepting his evidence for such a ruling. Stay tuned; it ain’t over yet.